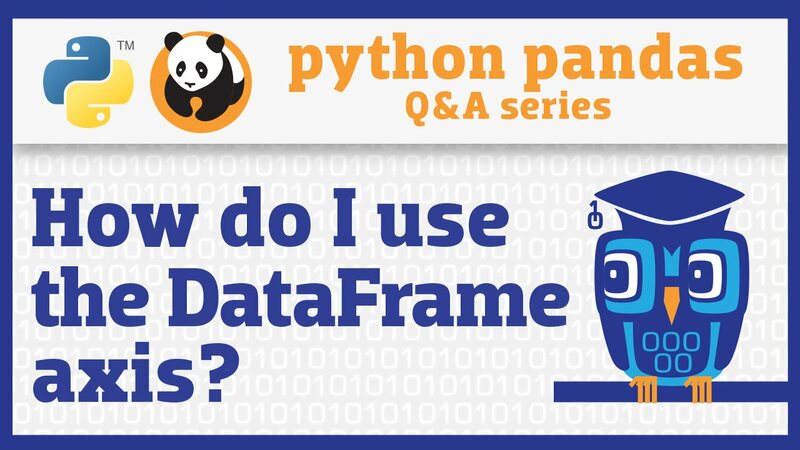 How do I create a pandas DataFrame from another object? 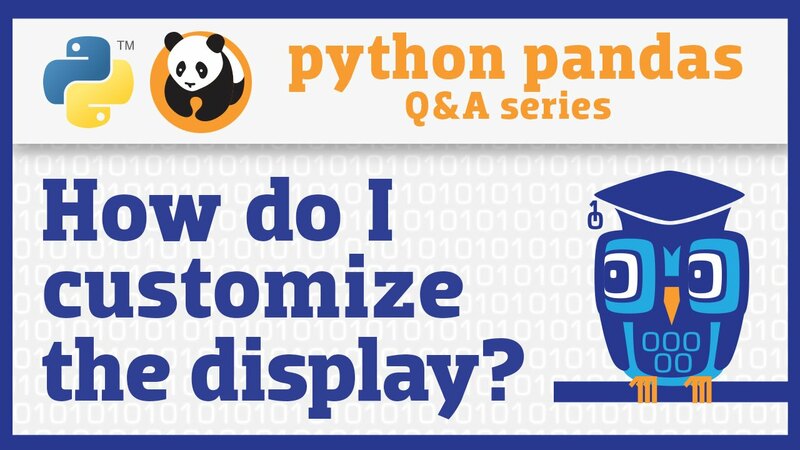 How do I change display options in pandas? 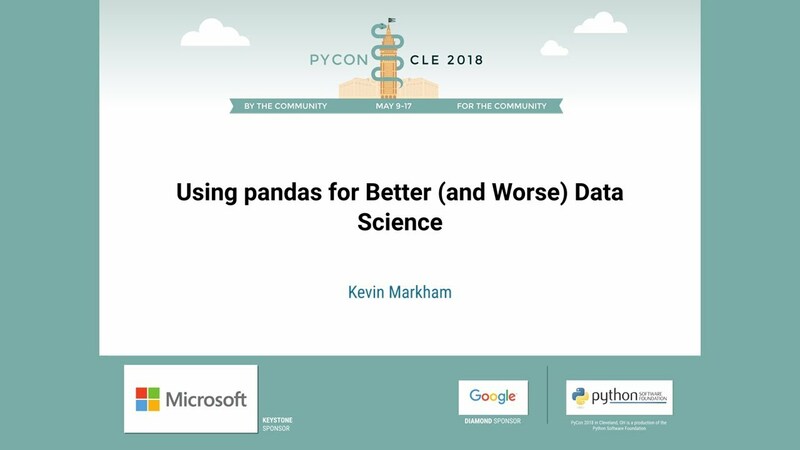 How do I avoid a SettingWithCopyWarning in pandas? 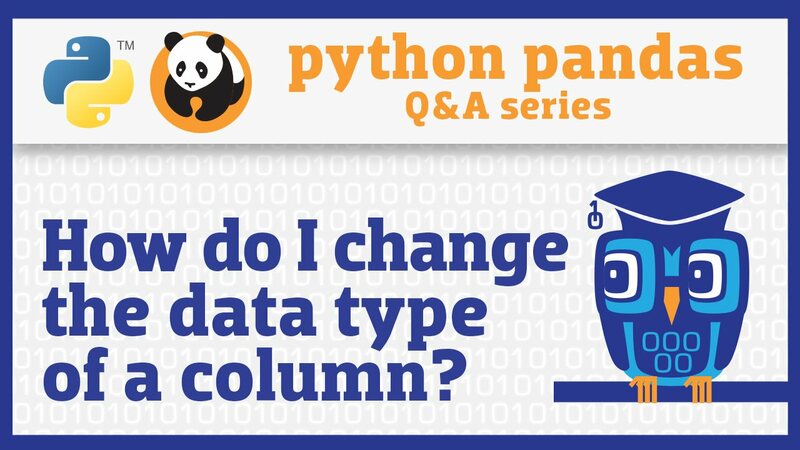 How do I find and remove duplicate rows in pandas? 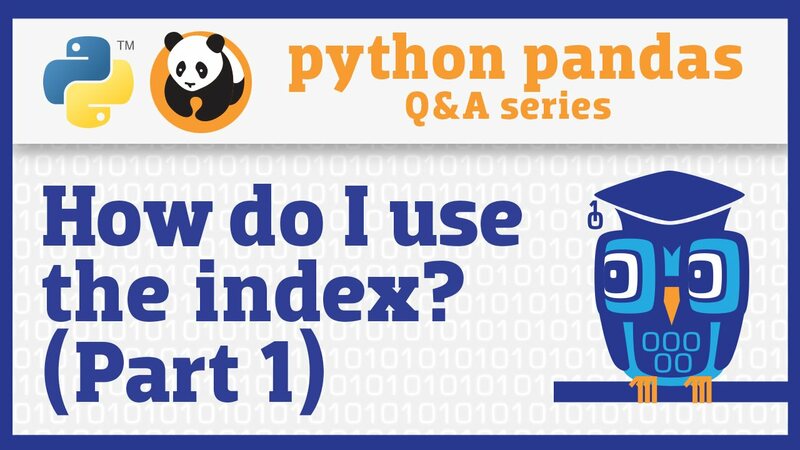 How do I create dummy variables in pandas? 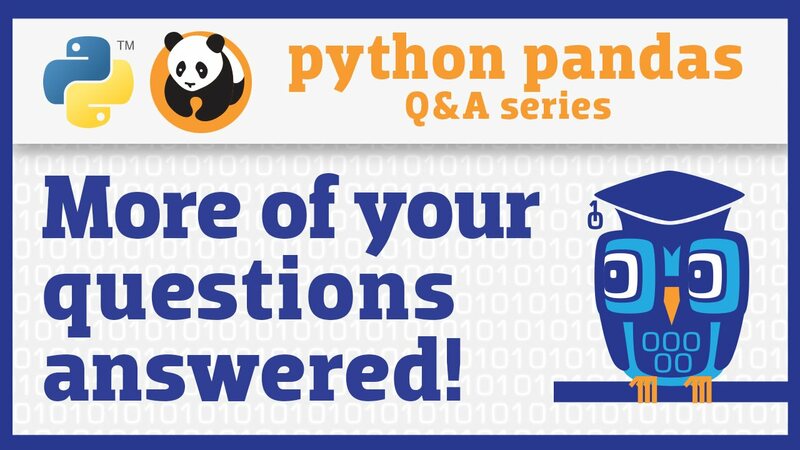 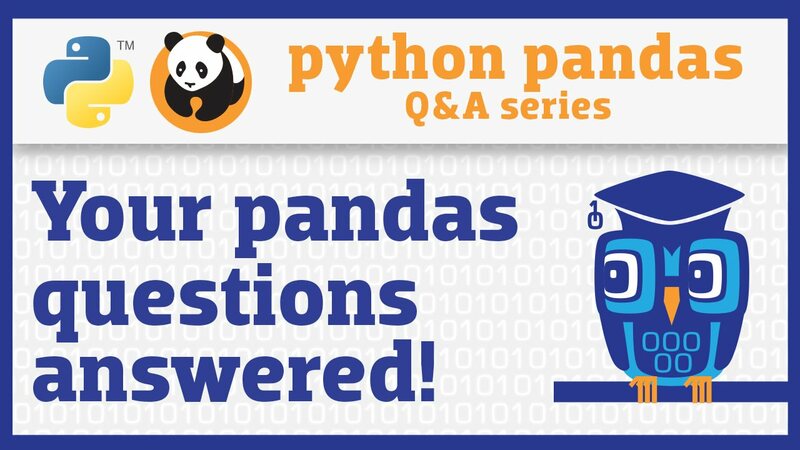 More of your pandas questions answered! 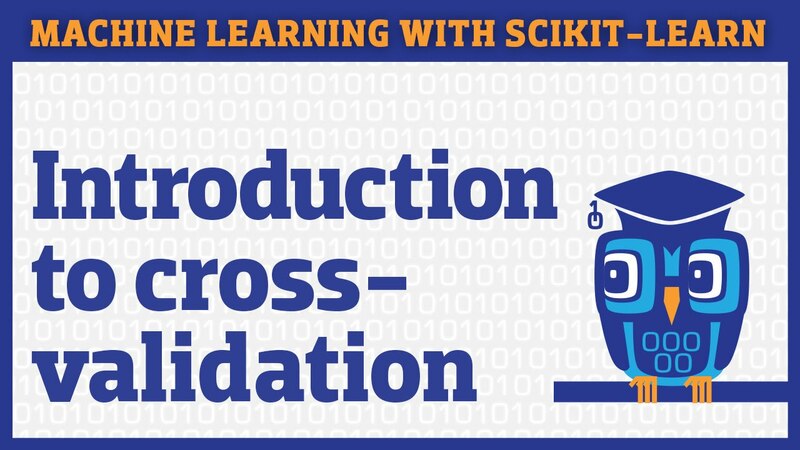 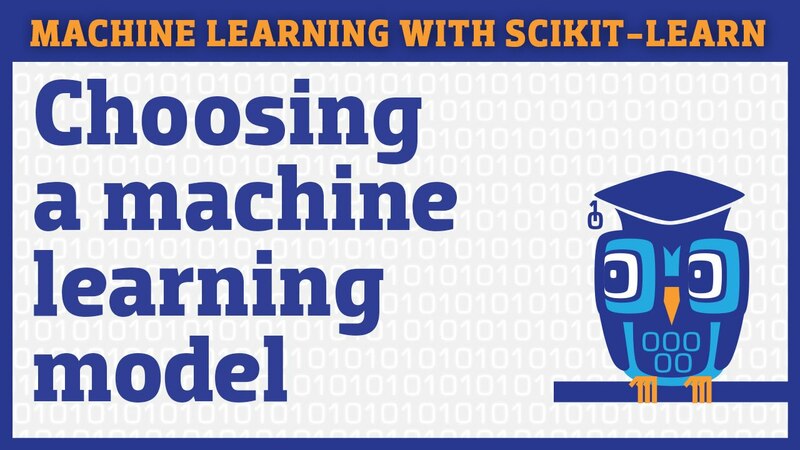 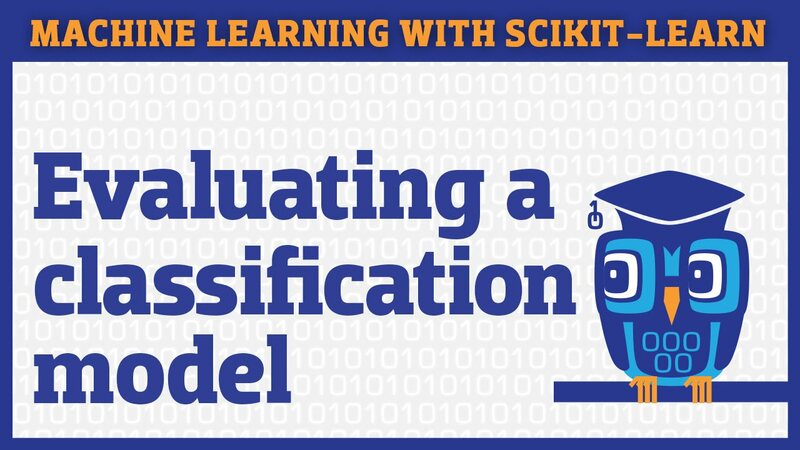 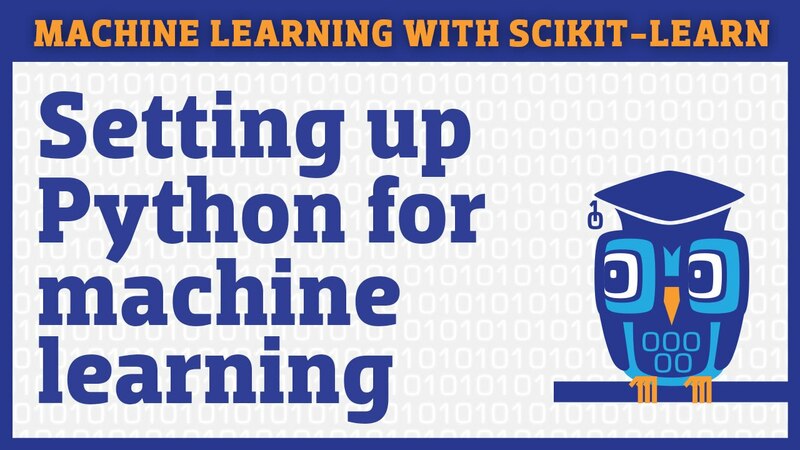 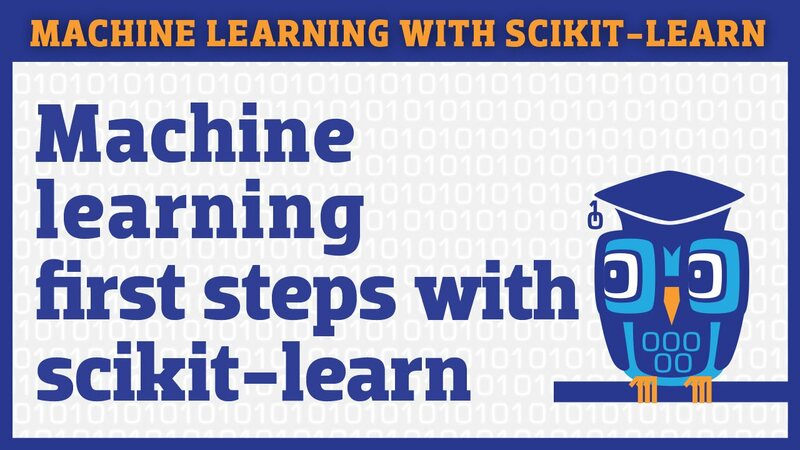 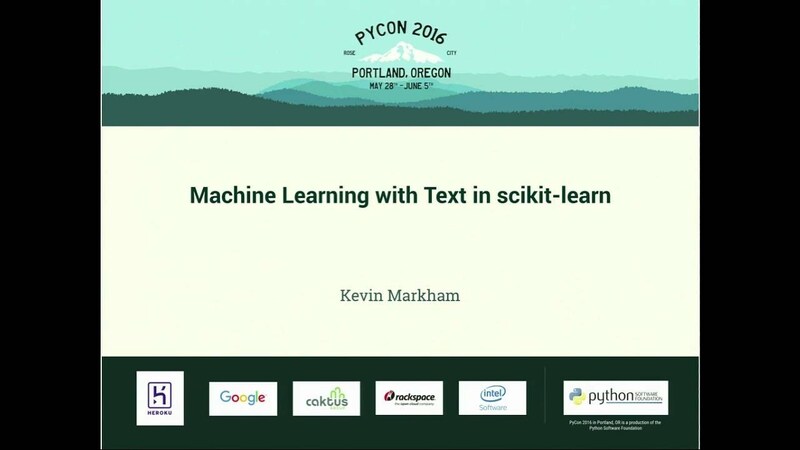 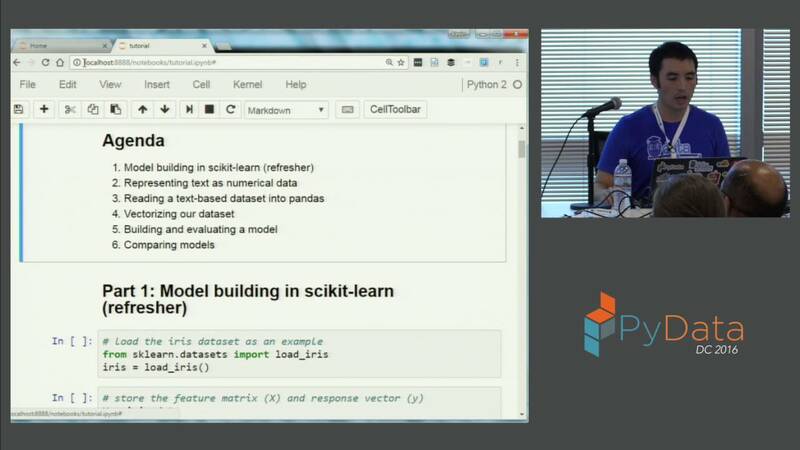 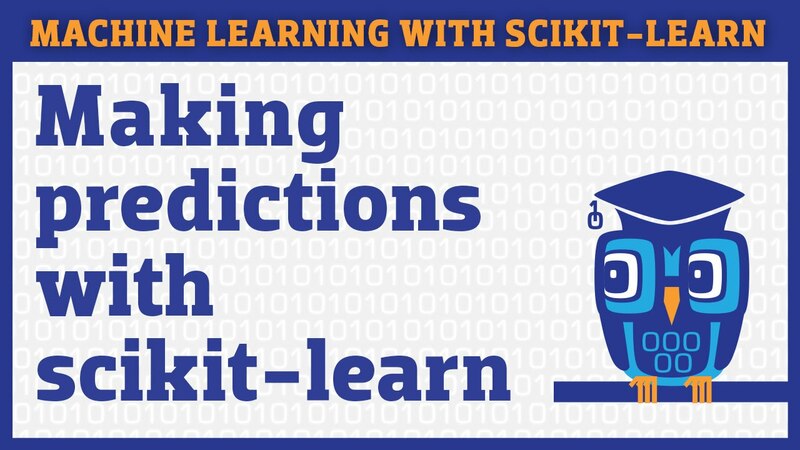 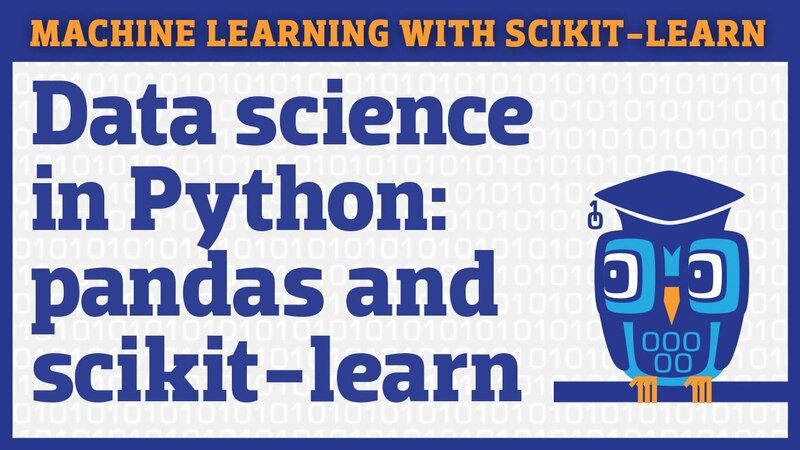 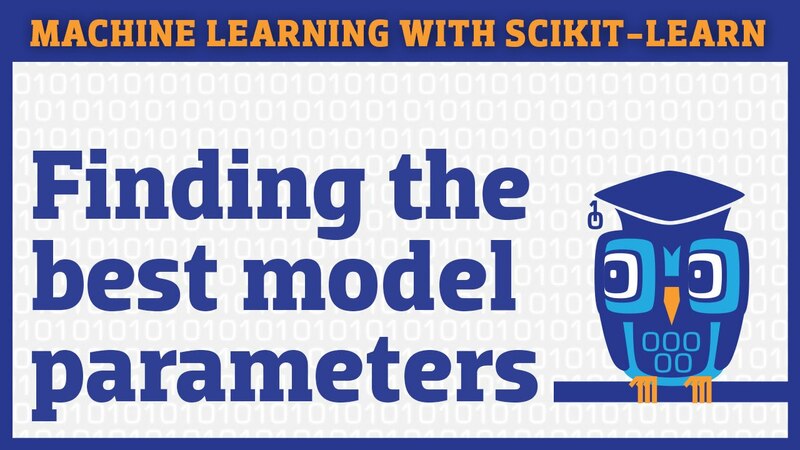 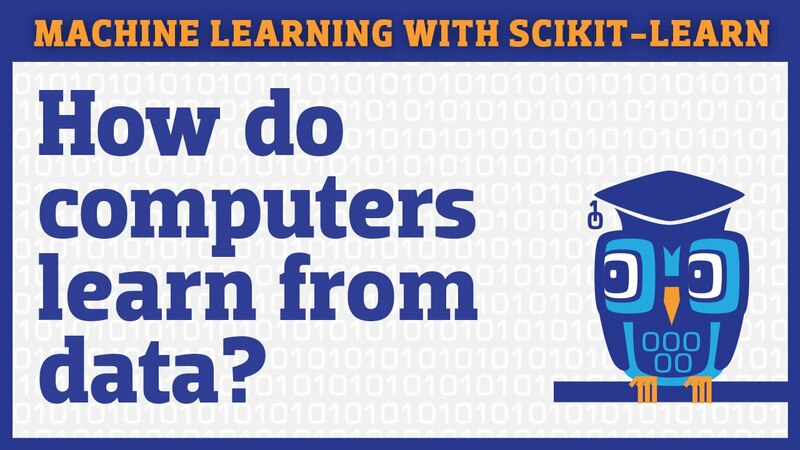 How do I use pandas with scikit-learn to create Kaggle submissions? 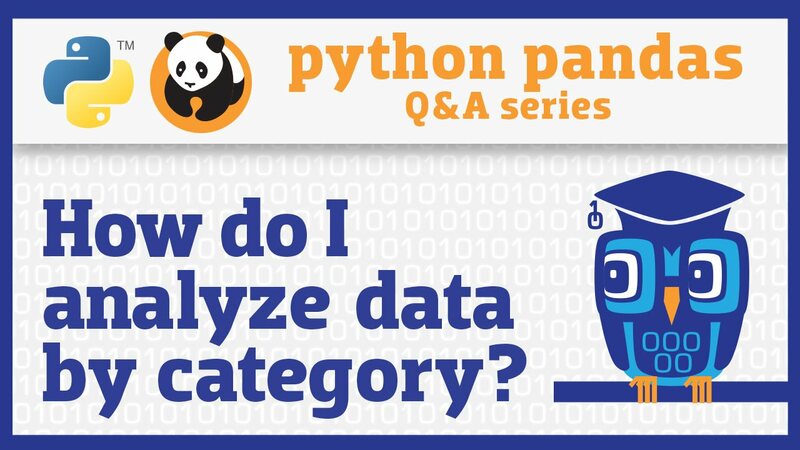 How do I make my pandas DataFrame smaller and faster? 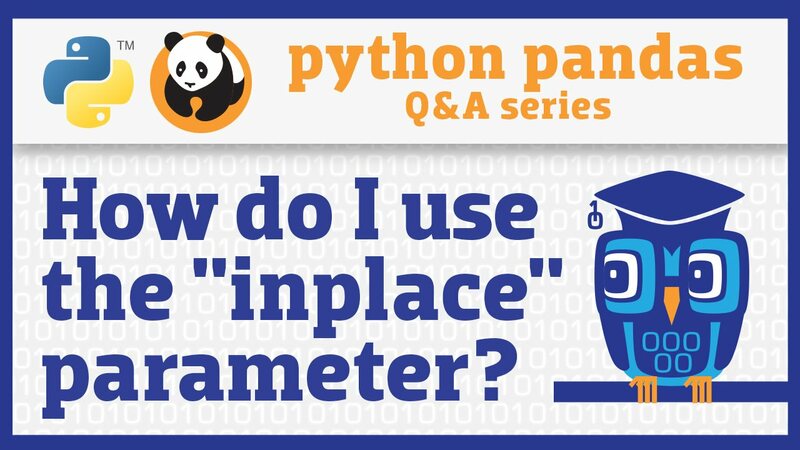 When should I use the "inplace" parameter in pandas? 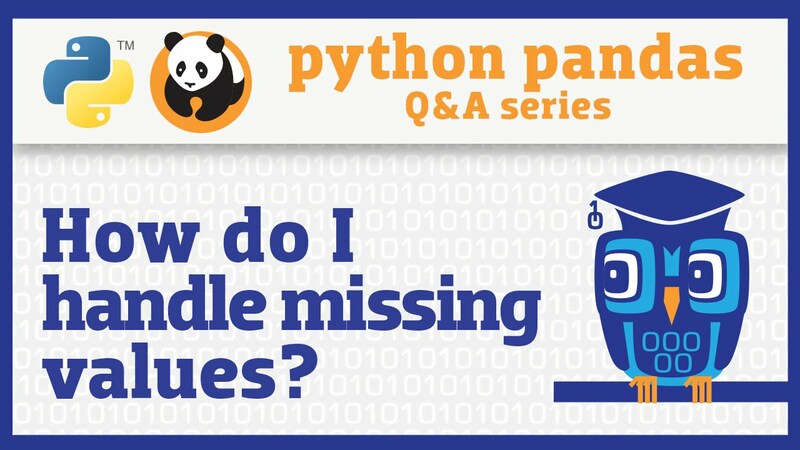 How do I handle missing values in pandas? 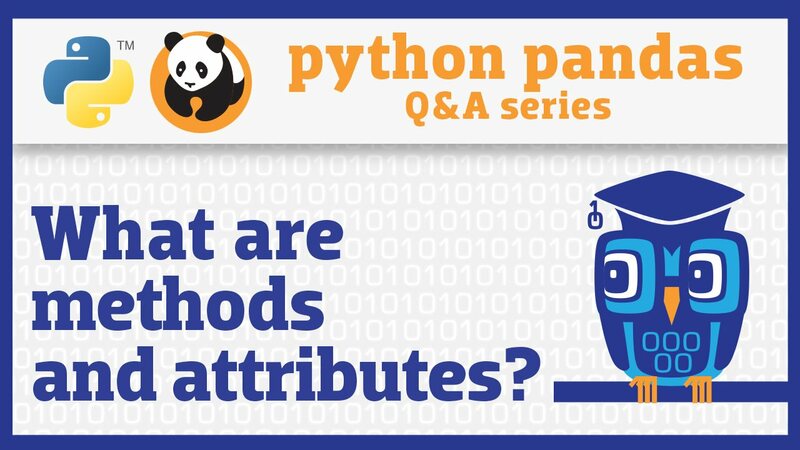 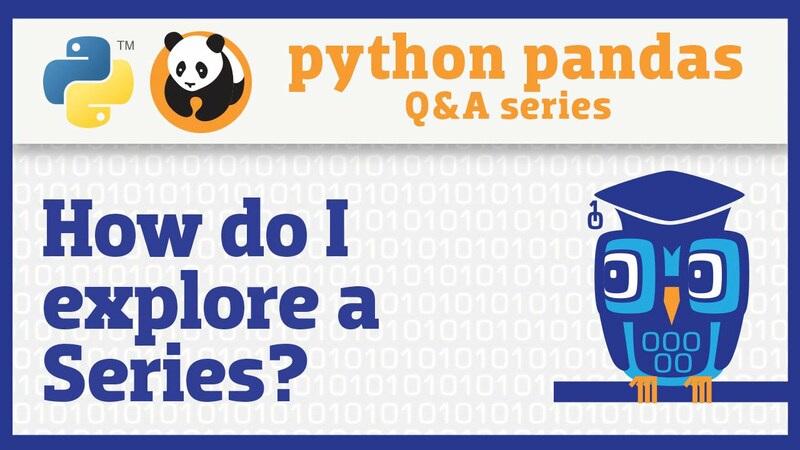 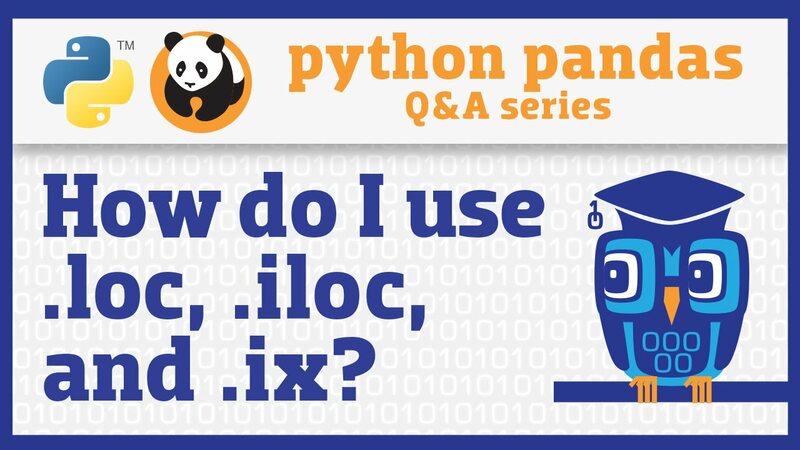 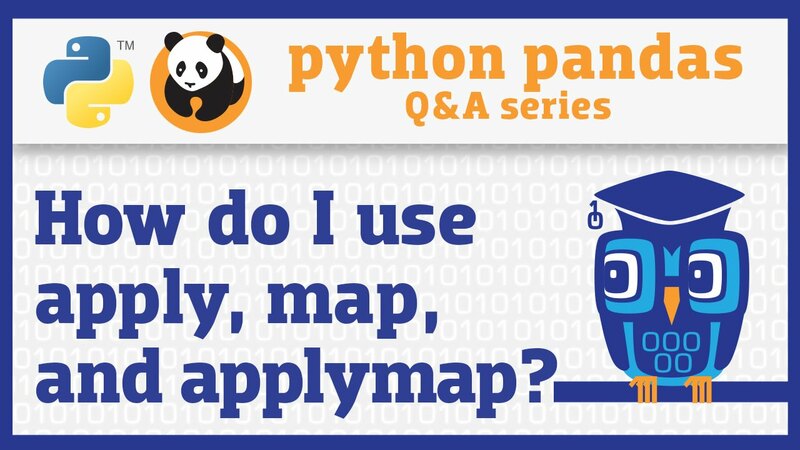 How do I explore a pandas Series? 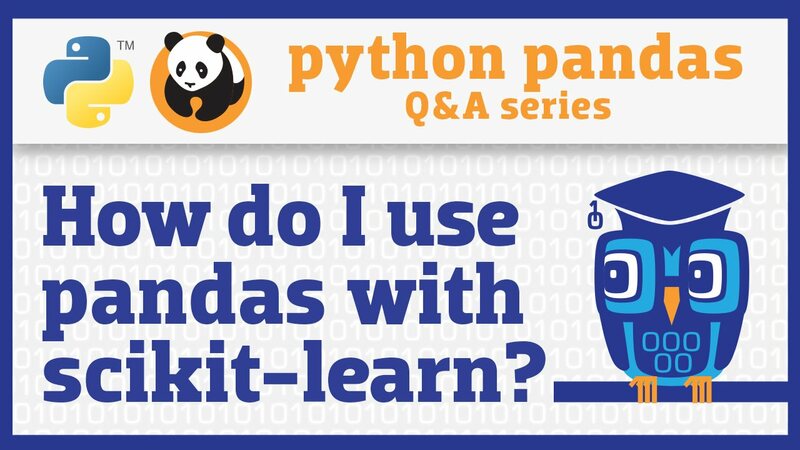 When should I use a "groupby" in pandas? How do I use the "axis" parameter in pandas? 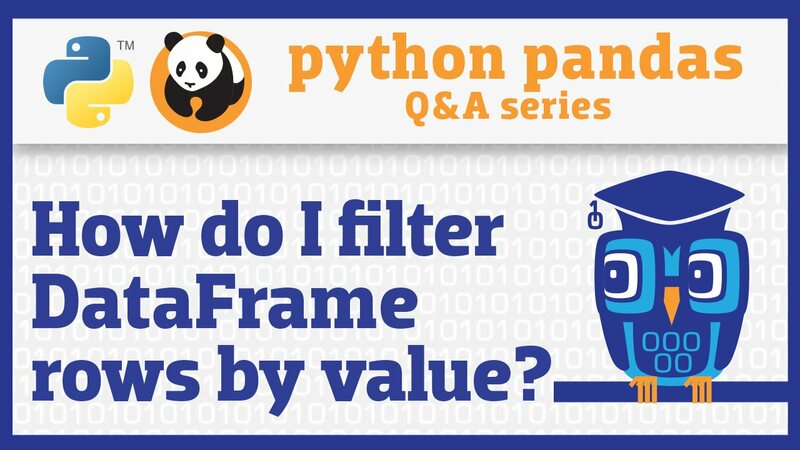 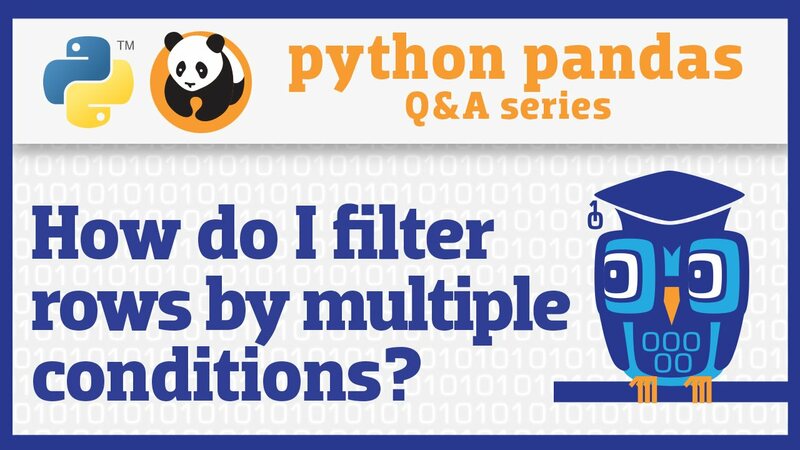 How do I apply multiple filter criteria to a pandas DataFrame? 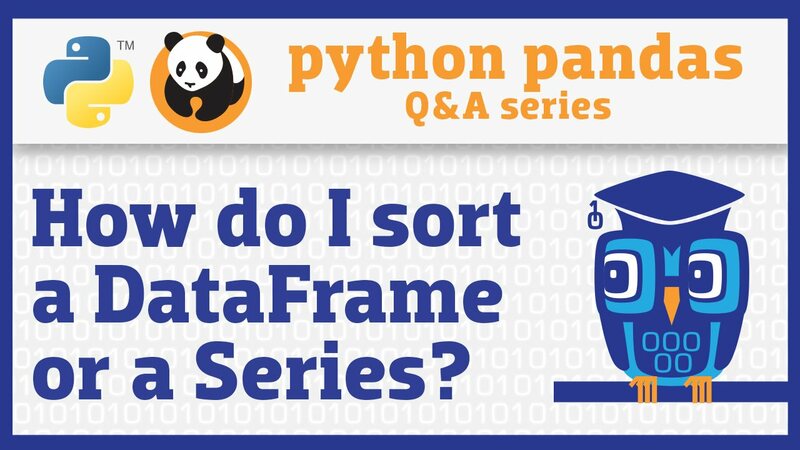 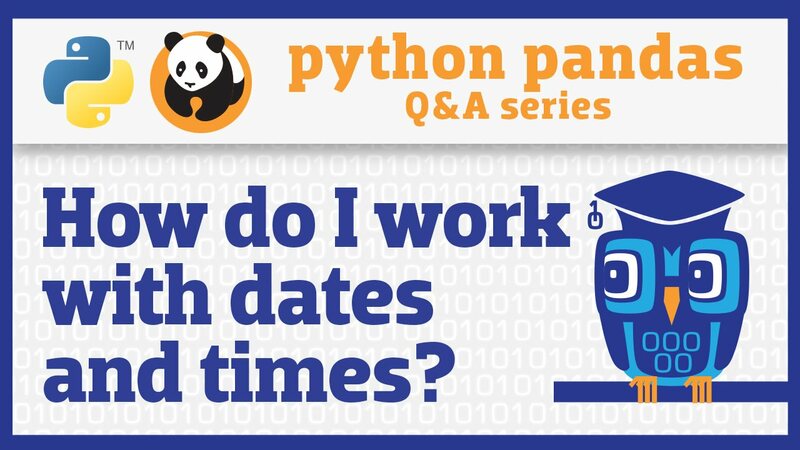 How do I sort a pandas DataFrame or a Series? 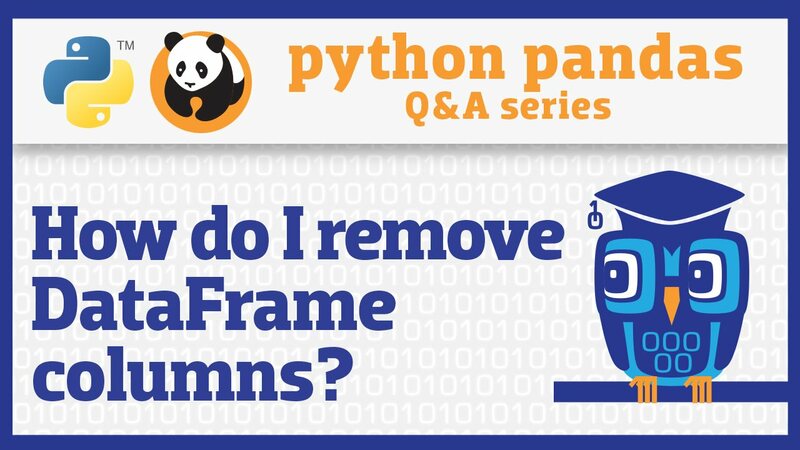 How do I remove columns from a pandas DataFrame? How do I rename columns in a pandas DataFrame? 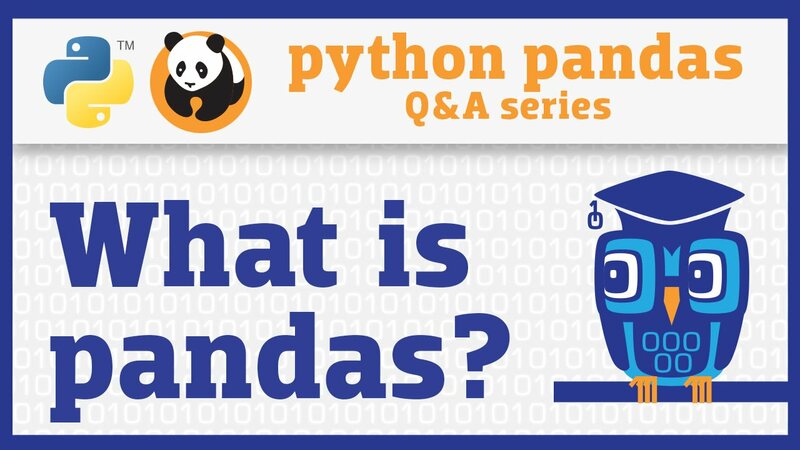 Why do some pandas commands end with parentheses (and others don't)? 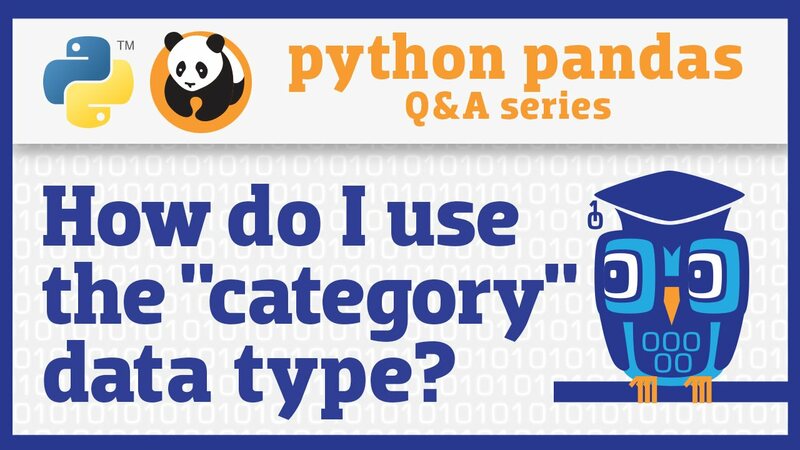 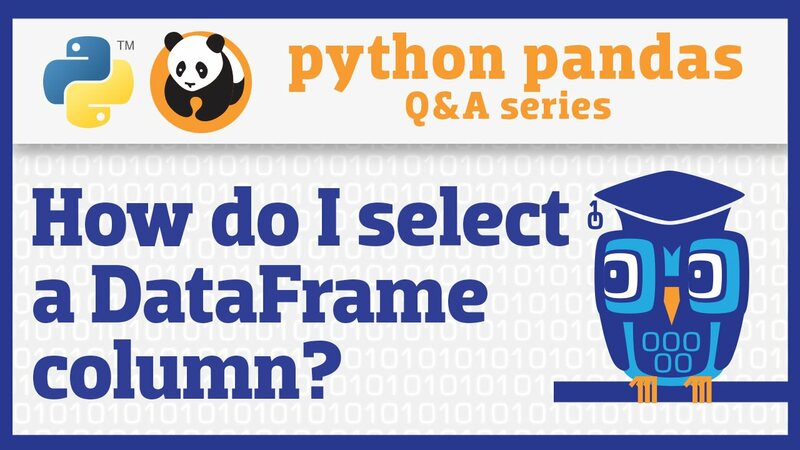 How do I select a pandas Series from a DataFrame? 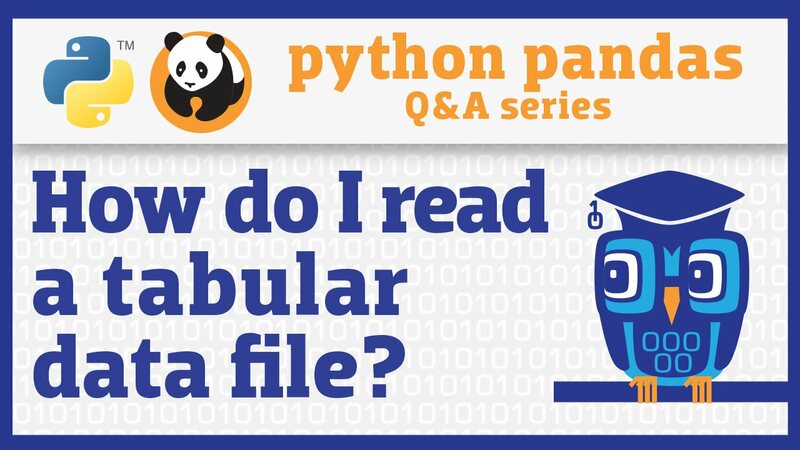 How do I read a tabular data file into pandas?